the 1965 classic film, The Great Race. Keenan Wynn, born Francis Xavier Aloysius James Jeremiah Keenan Wynn on July 27, 1916, in New York City, was a fine theatre and character actor of the 1940s through the mid-1980s, having appeared in numerous films and stage productions throughout his career. Son of vaudevillian and later character actor Ed Wynn, he appeared in countless films, including Dr. Strangelove; Annie Get Your Gun; The Absent-Minded Professor; Herbie Rides Again; Kiss Me, Kate; Finian's Rainbow; Once Upon a Time in the West; and The Great Race; among others. His television appearances include The Ford Show, Starring Tennessee Ernie Ford; The Troubleshooters; Dallas; Call to Glory; and many more. He also provided his voice talents to Rankin-Bass and brought the Winter Warlock to life in Santa Claus Is Coming to Town. Keenan Wynn passed away on October 14, 1986, from pancreatic cancer. 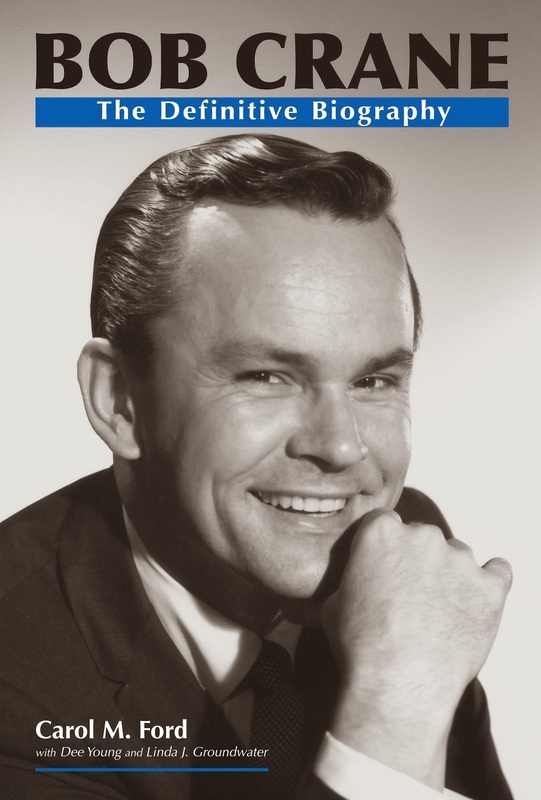 As a guest on The Bob Crane Show over KNX in the spring of 1964, Keenan Wynn talked with Bob about his father. In this segment of the interview, he explains how the elder Wynn seemed to have a penchant for ignoring what would have been some profitable investments!